Naylor & Breen's superintendents work directly with Project Managers, Owners, Architects and Subcontractors on a daily basis, keeping projects on schedule and within budget. These leaders are the key to our 30+ years of success. 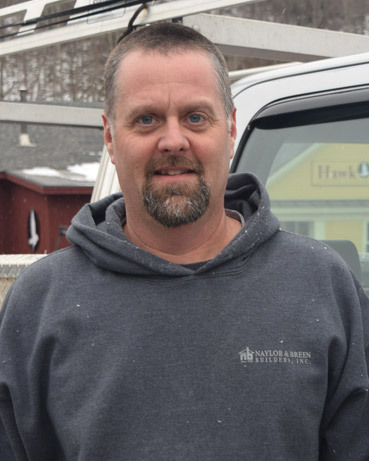 A licensed master plumber, Nathan brings a strong background in mechanical and plumbing systems to Naylor & Breen in addition to his overall strengths as a superintendent. He has significant experience working in industrial and health care settings as well as having completed a variety of renovation projects. 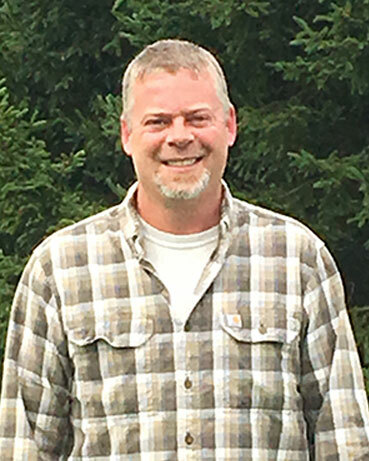 Dennis is a well-rounded superintendent with the ability to work in many phases of the process, including project concept, development, estimating, project management and field supervision. He has solid experience in both renovation and new construction and is a detail-oriented member of each of his project’s management teams. 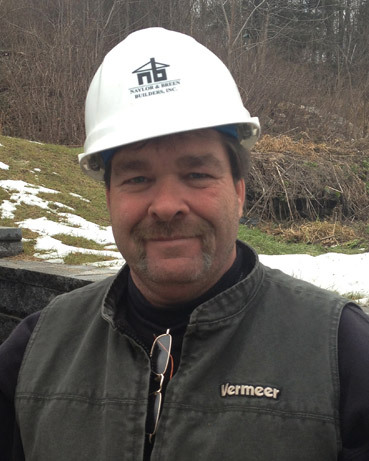 Ron’s background contributes to his ability to coordinate a job and lend his considerable experience in carpentry to the work at hand. 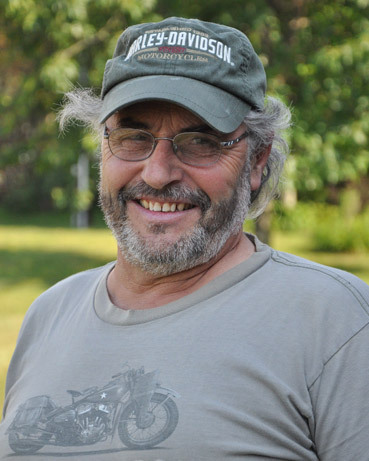 While at Naylor & Breen he has supervised some unique projects that featured high-end woodwork and masonry. Ron is also well-versed in historic preservation and rehabilitation. 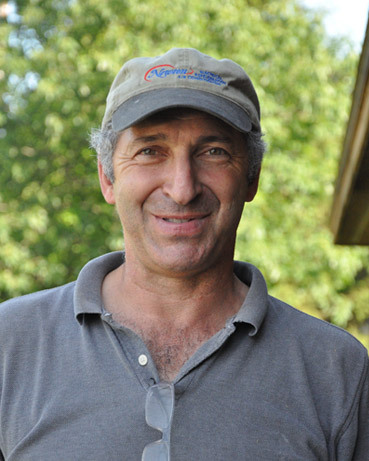 Kevin is a tech-savvy superintendent with many years of experience in commercial, industrial and residential construction projects. He very successfully manages fast track, self-performed or subcontracted work, controlling costs, negotiating favorable deals, building client trust and respect. 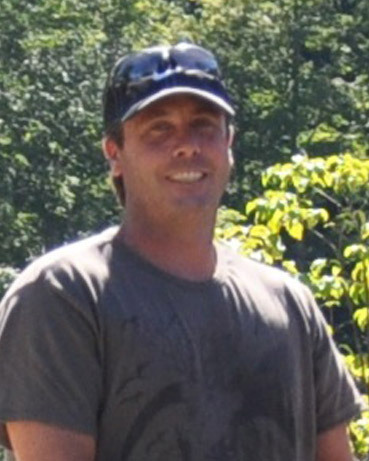 Jason is a client favorite on high end residential projects and has a fantastic rapport with owners and architects. He maintains a focus on project schedule and tight coordination in the field while being extremely flexible to owners’ needs. 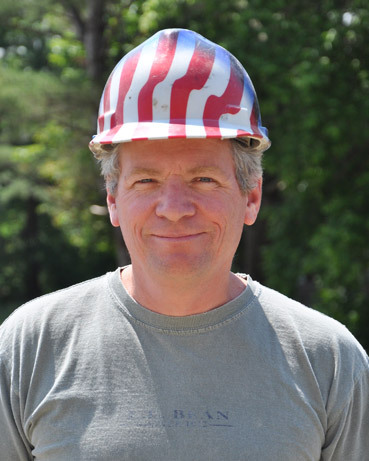 From a background in commercial and residential construction, John demonstrates effective leadership with the capability to handle crews and subcontractors with positive results. John is exceptionally considerate of the details of his projects and the crews under his leadership. 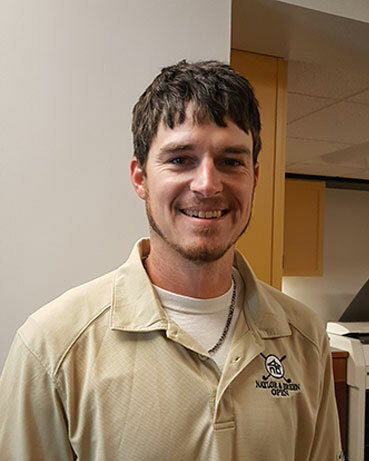 Nick’s experience in commercial, institutional and residential construction is complemented by his leadership capabilities in handling the complexities of the job, crews and subcontractors effectively. His exceptionally positive attitude is proven to coordinate and motivate multiple disciplines on large projects. 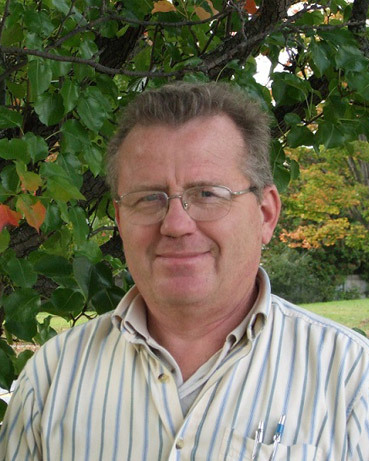 John has a long history of superintendent experience, particularly in multi-family and commercial ventures. He has a decided ability to coordinate and motivate multiple disciplines on large jobs, including those where buildings are occupied and impacts of construction must be minimized. 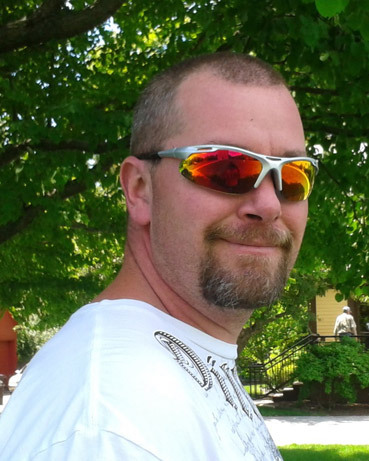 Dave has over ten years’ experience on residential and commercial projects, including high-end residential ski resort and municipal projects. His laid back persona belies his thorough and strong leadership. Dave understands the big picture and, through his experience, how to organize and deliver in a timely fashion. 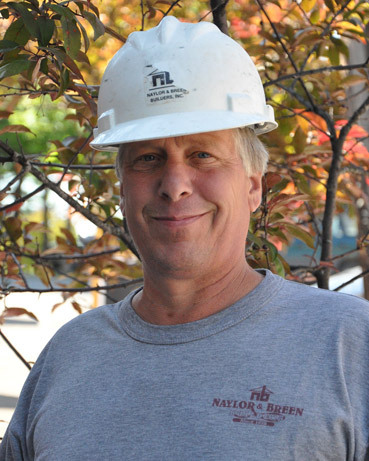 One of the longest-time employees of Naylor & Breen, Don is knowledgeable and capable, with invaluable experience he lends to projects as well as the development of employees. He is an effective leader with the ability to coordinate crews and subcontractors, orchestrating various phases of construction to prevent delays. Experienced business owner with over 18 years’ experience in construction management. Responsible for construction budgets for homes in excess of $1.5 million market value. Proven ability to coordinate and motivate multiple disciplines on projects. 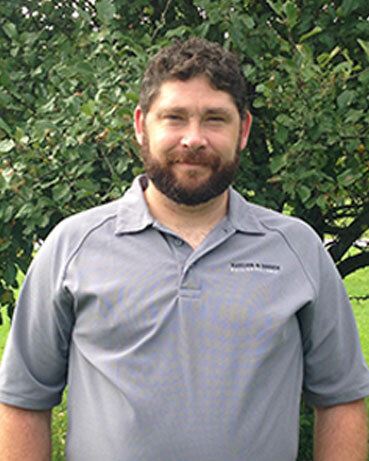 Another of our long-time superintendents, Kerry is experienced and knowledgeable with many large and fast-paced projects under his belt. Kerry is particularly skilled at working on occupied sites, and truly enjoys the relationships he develops with residents. Forging these positive relationships on site is a critical aspect of this type of project for owners. 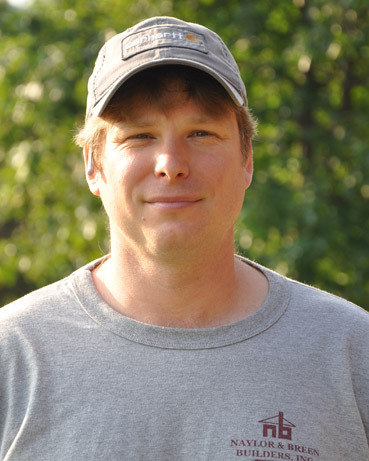 Jason has well-rounded experience in high end residential and multi-family residential projects. He is particularly skilled in coordinating with the project team; the project manager, owners, subcontractors and residents in occupied projects. He understands the importance of communication and relationship-building on the job.